DECATUR, IND. 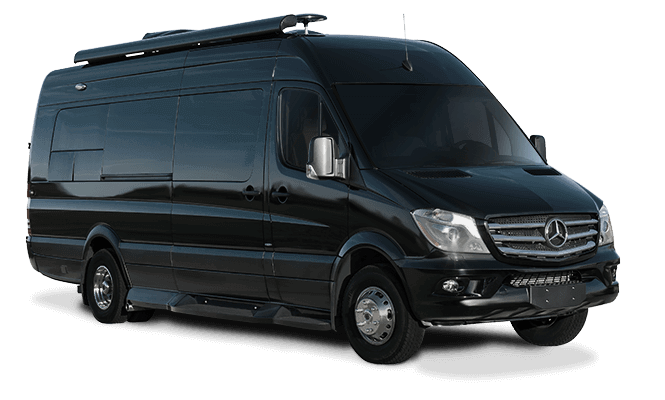 (Wednesday, November 25, 2015) – Fleetwood RV, a leading manufacturer of Class A motorhomes, today announced a preview of the highlights that 2015 Louisville attendees can expect to see at the RVIA Show, December 1-3 at the Fleetwood RV display, Booth #5211 in the West Wing. PACE ARROW: An iconic nameplate and Fleetwood’s latest introduction into the Diesel marketplace will be featured at Louisville. Launched at Elkhart’s Open House Event with astounding success, the all- new 340HP, 2016 Pace Arrow LXE, 38K model, bath-and-a-half, triple slide-out floorplan shown in the Aztec Quartz décor. EXCURSION: Fleetwood’s popular, value priced low profile diesel pusher is introducing the all new 36K Bath & 1⁄2 floorplan. “The 36K will draw a ton of attention and will be the big talk of the show for Fleetwood dealers,” stated Razo. The main living area is enhanced with extra-large windows, an immense galley area, an abundance of storage and outstanding TV viewing. Additionally, the bedroom boasts an articulating king size bed and a full length wardrobe with a side-by-side washer and dryer. The washer and dryer are conveniently tucked between two “his and hers” wardrobes and dresser drawer units. FLAIR: Fleetwood’s value Class A Gas Brand, launches a series of new floorplans at Louisville. On display will be the new 30U floorplan, constructed on a 18K Ford chassis, built with a galley/dinette slide and a king bedroom slide. The 30U also features opposed seating, expansive bedroom storage, an electric front queen hide-a-loft and a private “all-in-one” bathroom. Fleetwood RV will host a complimentary lunch for their dealer partners Tuesday, December 1, and Wednesday, December 2, from 11 a.m. – 1 p.m. Menu includes the World Famous Louisville pork chop sandwiches from Kentucky Pork Producers, drinks, baked beans, chips, and peach cobbler. Lunch will be served in Fleetwood’s display, Booth #5211, in the West Wing. For more information about Fleetwood RV products please visit fleetwoodrv.com or contact a member of our sales team at 1-800-854-1344. 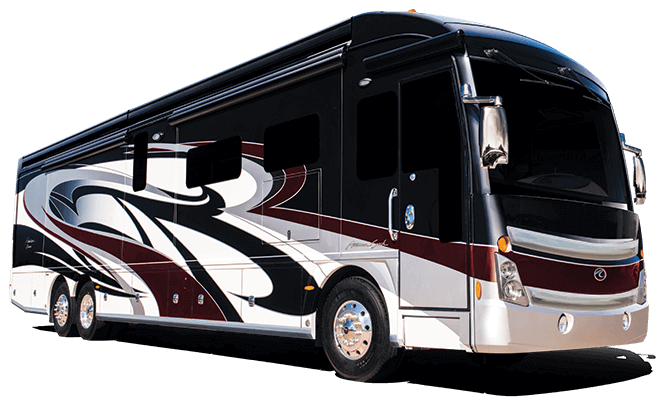 Fleetwood RV is a leading manufacturer of Class A recreational vehicles. The brand boasts some of the industry’s most recognized and iconic brand names such as Bounder, Discovery, Pace Arrow, Jamboree and Southwind. 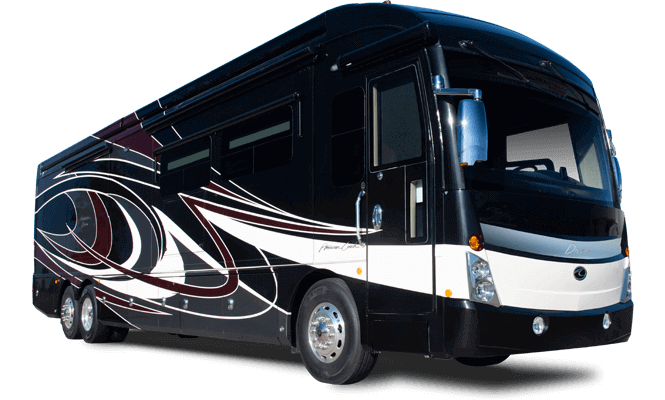 Headquartered and manufactured in Decatur, Indiana, Fleetwood RV is a REV Recreation Group company and a subsidiary of REV.